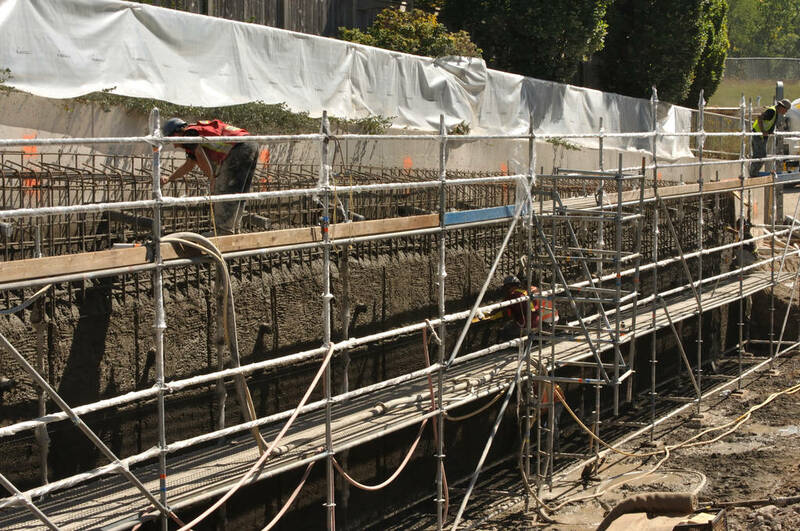 HC Matcon completed a 1,650ft2 structural shotcrete wall in just two days of shooting concrete. The wall had a depth of 0.450m thickness and was (on average) 10m in height. 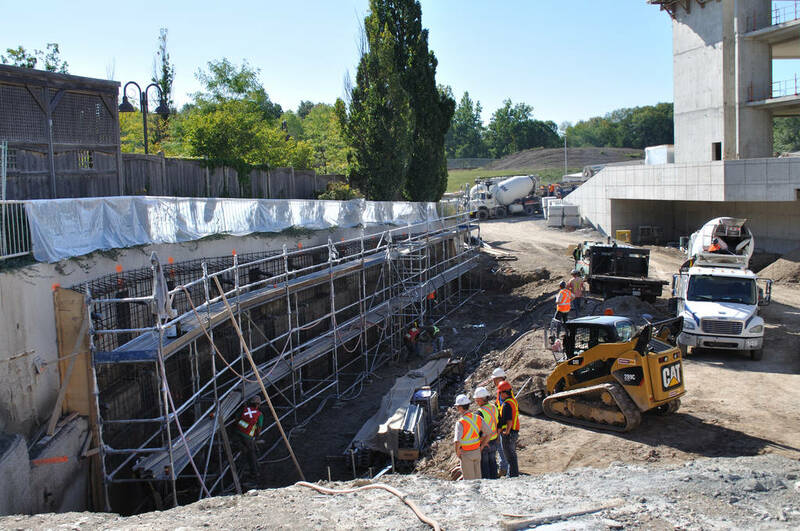 The first day, Matcon placed a scratch coat at 0.400m thick, and then a surface coat at .050m thick on the second day. 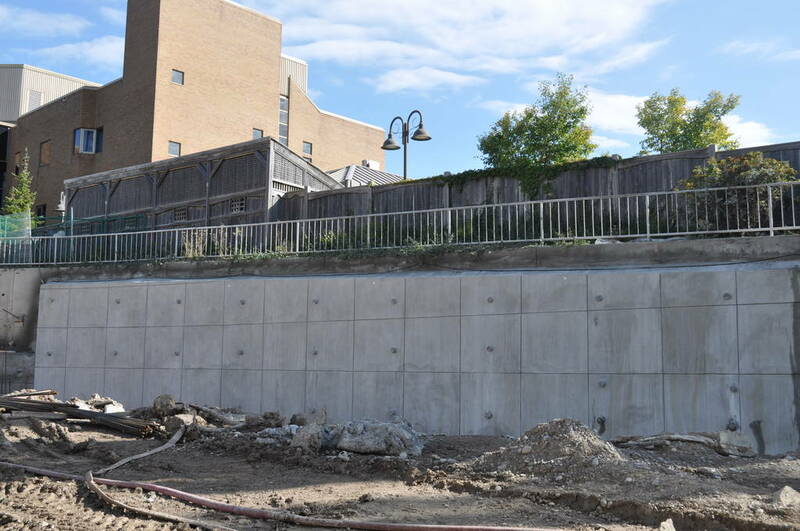 Since no form work was used, there was no need for stripping and finishing the wall. 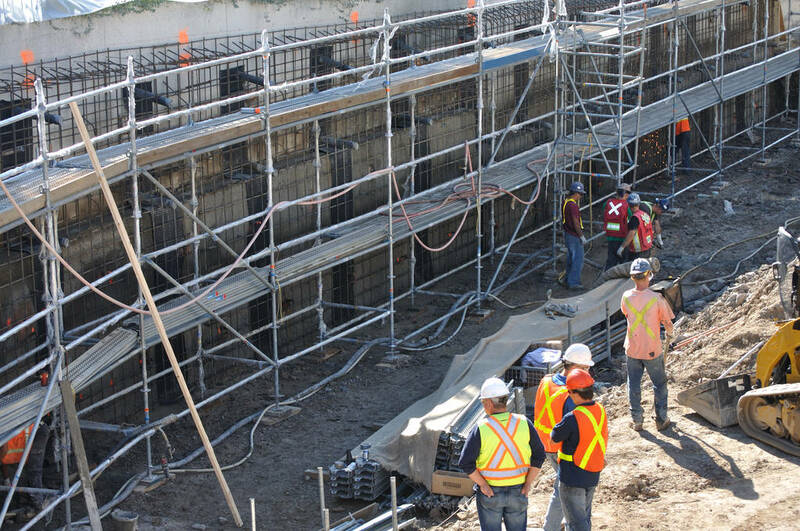 This was the first structural shotcrete wall for both HC Matcon and EllisDon Construction.